Come See Where Greatness is DISCOVERED! Our goal at B. H. Tharrington Primary (BHT) is to cultivate successful readers, confident leaders, and bright innovators. We complete this task with a faculty who cares for each individual child and numerous support programs that foster student engagement and a love for learning. 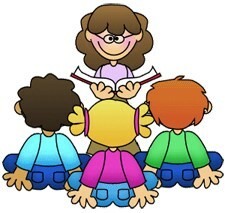 Our staff collaborates to ensure that each child has a holistic plan of action to meet all of his/her needs. Our established programs and processes support our goal. Here at BHT we have S.T.E.A.M. (Science, Technology, Engineering, Arts, and Mathematics), Language Leaders (Dual Language Immersion), Balanced Literacy, Leader in Me, and many more interventions and enrichments that guarantee students' future success. We are preparing and equipping our students to be competitive in school and in life. Kindergarten Registration will be held Thursday, March 21, 2019 from 3:30-6:00. Beginning January 10, 2019 packets will be available for pick-up at Tharrington Primary. At this time you will also be able to call Tharrington Primary, 336-789-9046, to schedule your appointment for Kindergarten Registration. Please return packets to Tharrington Primary prior to Thursday, March 21, 2019. Parents are encouraged to pick registration packets and return them on any school day before 3:30 pm. Completing packets prior to March 21, 2019 will allow parents more time to focus on their child, meet teachers, and learn about their child's screening results. 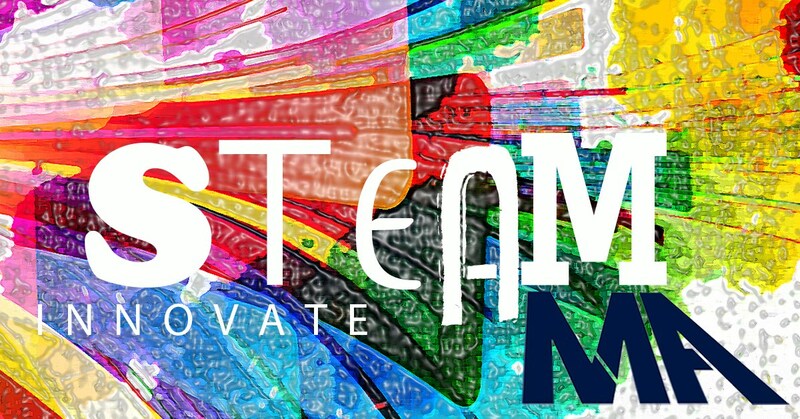 Our STEAM program focuses on science, technology, engineering, arts, and mathematics. These components are found in our STEAM lab and are integrated within our curriculum. Students will know that failure is a learning platform that propels them to success. 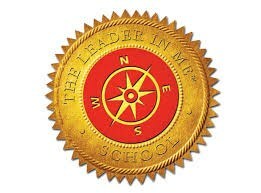 At BHT, our students understand that they are leaders and can contribute to their circle of influence. Students have several opportunities in their classroom and outside of their classroom to build their leadership abilities. Language Leaders is an extension of our STEAM program. 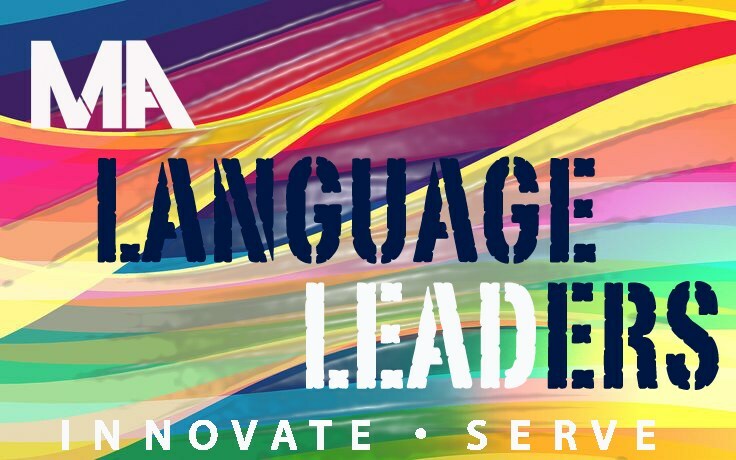 Language Leaders is a research-based model that produces students that are fluent in a second language by middle school. Research also indicates that all students regardless of race or socio-economic status are often a grade level ahead by middle school. The balanced literacy model ensures that students are exposed to all components of literacy within the academic day. Students are engrossed with learning literacy skills in all facets of the day. It also ensures that students are exposed to grade level text but also met at their instructional level. It creates an individualized instructional plan for all students. "I am a leader because I help people who need help during school and after." "My daughter is getting a great education. She is being challenged and pushed at her level and loves it."